Nourishes skin and promotes the production of collagen. Your skin will appear firmer and you will notice a visible reduction in fine lines, wrinkles and improved skin tone and texture. Love this product. I highly recommend it. This Facial Oil is the Bomb! I have FINALLY FOUND MY PRODUCT! Thank you Well for carrying it! Only place in All of Canada! This product is awesome, you have oily, dry, normal combination? Use it! WANT to get the spots to start to go? USE IT! WANT to get wrinkles to start to smooth out? Use it! Acne?? Use it! Men-- after you shave apply no more ingrowns, plus you'll look good to cause it work for you! Just a hint- my guy has psoriasis a bit on the face and guess what! No more!!! Since I apply to his face very day. He's 45. I'm 47. I cannot believe the difference in my skin. I have never been able to find a product to use because I am ALLERGIC TO EVERYTHING! Until this one product because it is One Product! How I stumbled upon it - caught a late night beauty show infomercial! It's been 5 months and it is still working awesome on me and him. Please keep carrying it Well. Love, love, love! This product is a staple in my skincare routine September to May. I mix it on my hand with my moisturizer and apply after a toner or mist. Skin is soft and revitalized, with less imperfections. Amazing for cold weather. 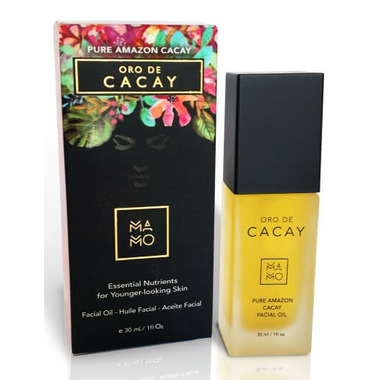 Doesn't feel heavy or oily, and doesn't give me black heads or breakouts like other oils do. I absolutely adore this Facial Oil. I have combination skin to dry in some areas and oily in others. It has done wonders for the quality of my mature skin and neck area. 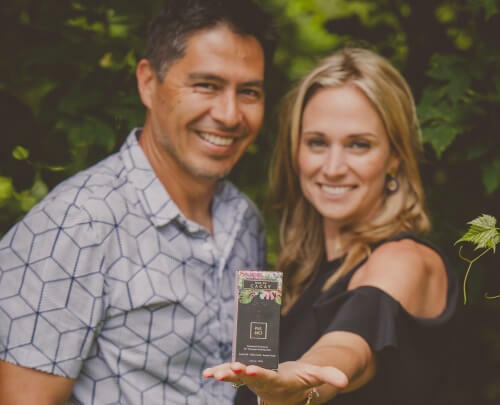 Even more superior than Rosehip Oil for retinol. Helps keep it supple, soft, hydrated and plump. The scent is nice as well. Highly highly recommend. Everyone should use Cacay Oil! I absolutely love this product. My skin is oily yet very sensitive, and this oil hydrates without clogging my pores. It works great overnight, even around my eyes. Totally natural and fragrance-free. I started using it in my hair and on my hands as well - amazing, across the board. Indispensable ! Iâ€™ve been using this product for over a year and I really cannot say enough good things about it! Obsessed! Under makeup as a primer, at night as an intense moisturizer, mixed with foundation for a dewy glow, this stuff is amazing! Iâ€™m prone to breakouts and this never made me breakout once, even at the beginning. My skin looks so much better all the time. The difference really is noticeable. Thank you!!! I have been using this fabulous oil for eight months now. The fine lines around my mouth have noticeably diminished and I experienced absolutely no dryness on my face during a very cold harsh winter. 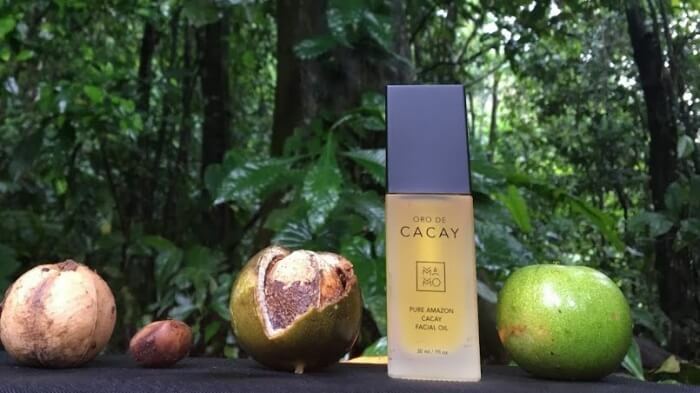 I love the silky feel of the Oro de Cacay and how my skin feels after application. I am so in love with everything about this facial oil! The smooth skin especially but I also love that it's completely natural. It smells so pure (like nuts!) and given that it is a skincare product I like the fact that they don't feel the need to add fragrances or other additives. Definitely going to be a loyal customer from here on out!